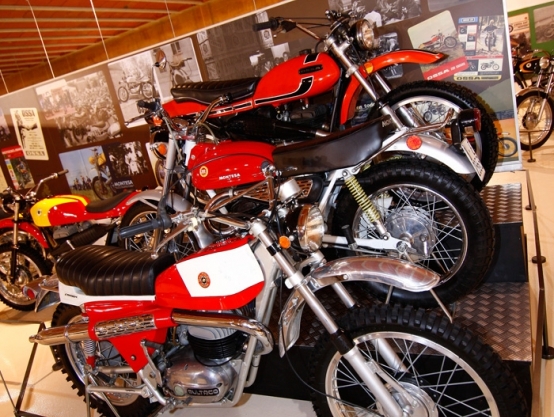 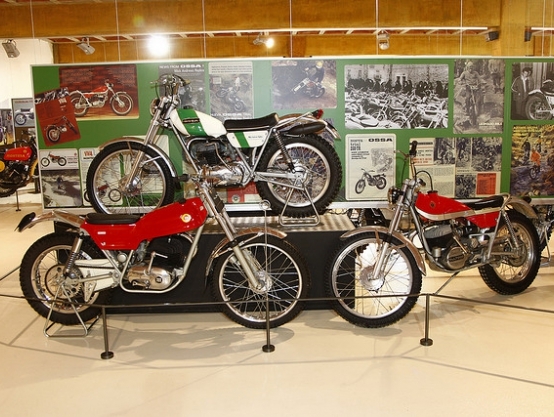 During the 60s as well as the 70s the three big Spanish motorcycle factories, Bultaco, Montesa and OSSA, were highly competitive between themselves. 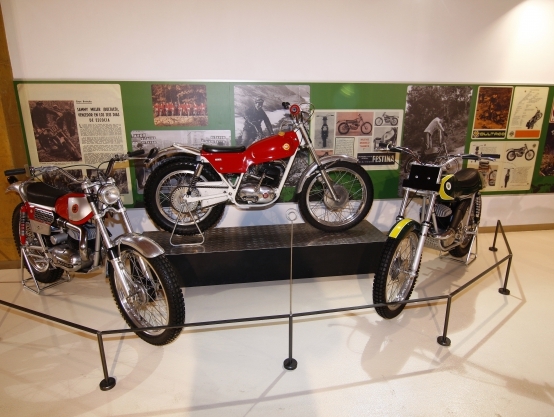 The birth of Bultaco in 1959, meant a great market change as in the past, mainly during the 50s, the two big firms in competition were Montesa and OSSA who, apart from natural rivalry, carried on through separate ways. 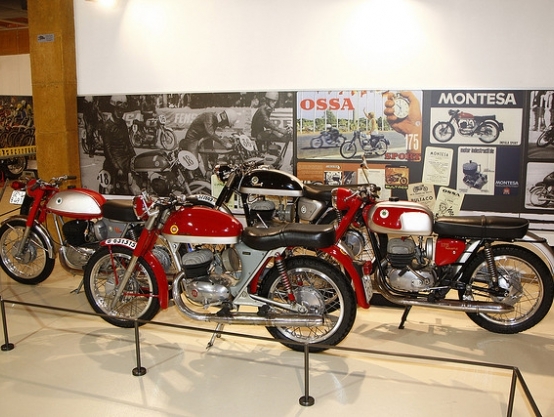 Rivalry between these three brands, sometimes went beyond certain limits thus turning into a sort of open war between the three of them and their respective fans which eventually ended in three different groups: "bultacoists", "montesists" and "ossaists". 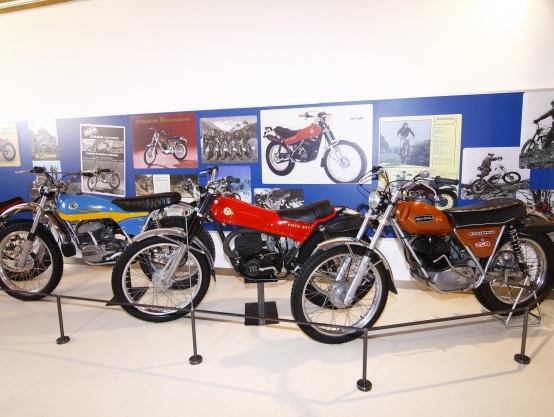 Each one of them was totally identified with its factory and no one was prepared to change its brand not to loose even their own personality. 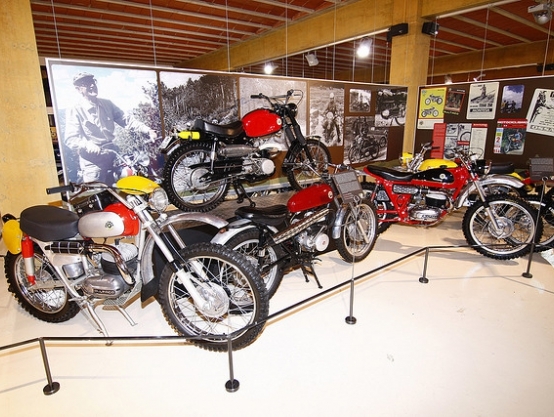 As a result of this commercial war, quality level of Spanish motorcycling rapidly raised obtaining multiple awards throughout these years as never before. 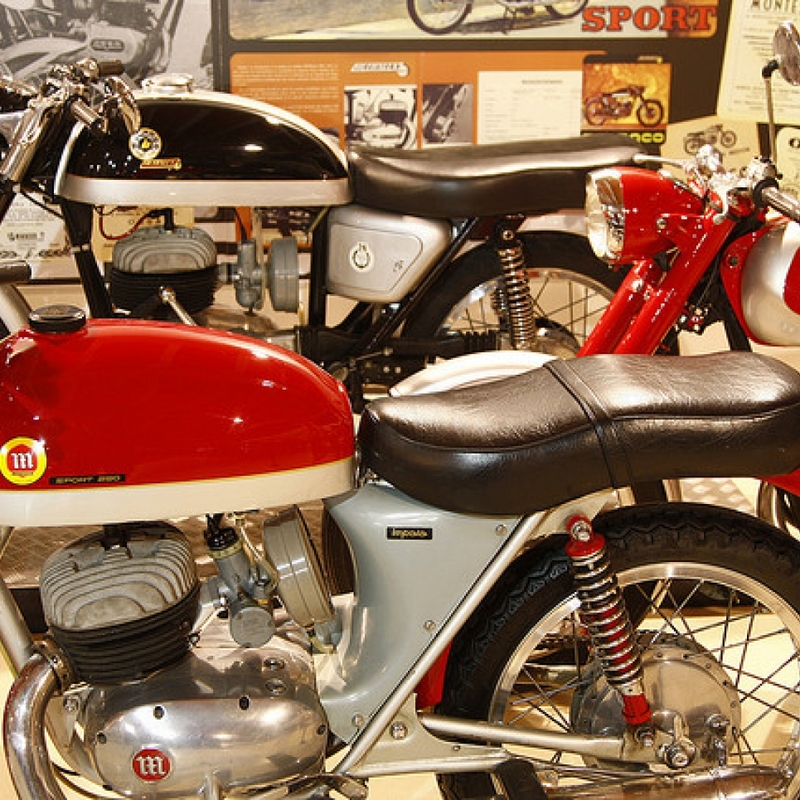 Whenever one of them moved forward, was immediately counter attacked by the other two resulting in products highly appreciated by the fans. 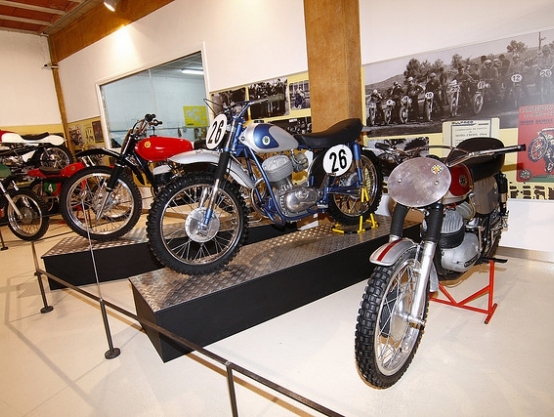 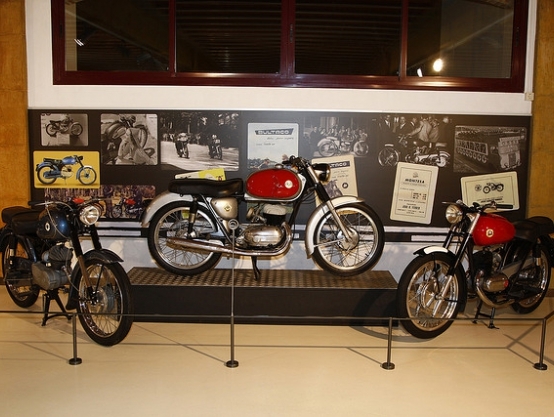 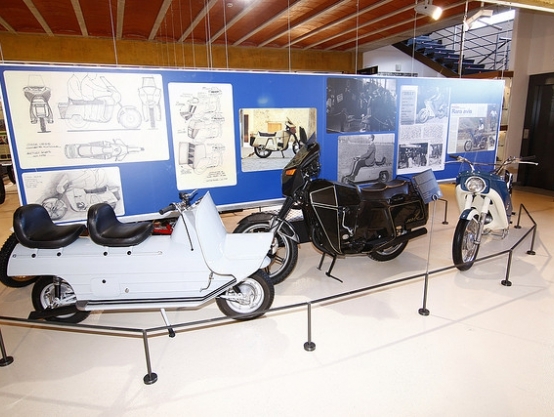 This both exceptional and unrepeatable situation is what we have tried to summarise in this new temporary exhibition at Bassella Museum which aims to reflect the truly "Golden Age" in the most longed Spanish motorcycling.